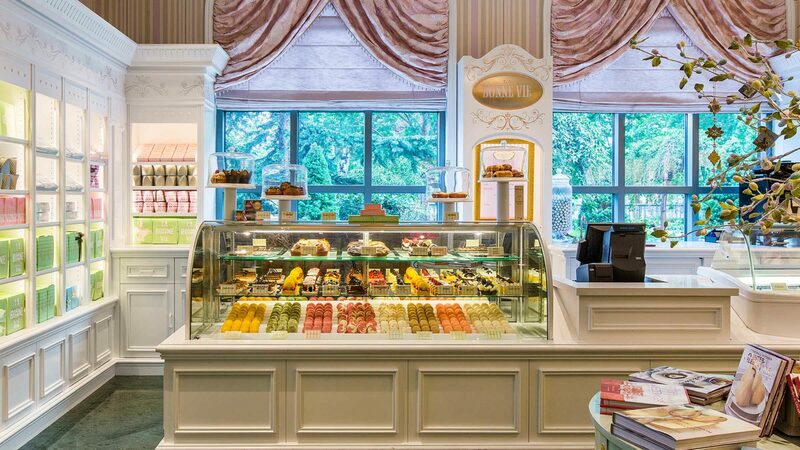 The Grand American Hotel is the largest and only five-star resort in all of Utah and it brings the elegance and timelessness of New York City’s Plaza Hotel to the beautiful scenic Salt Lake City area. 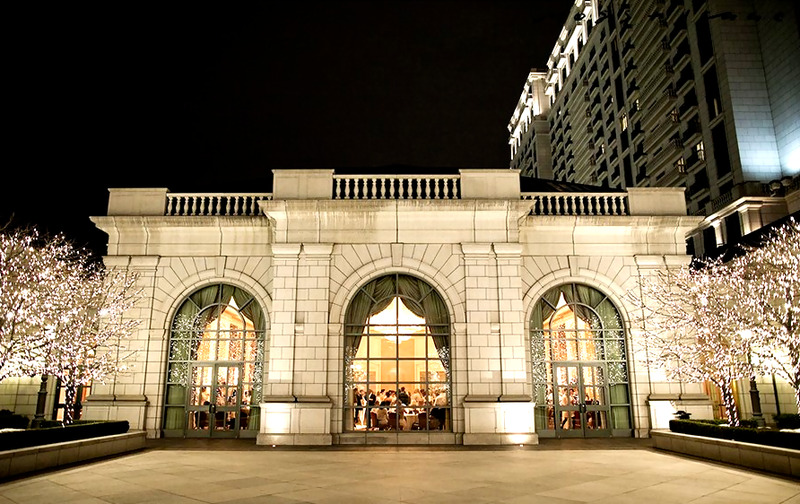 This venue is just as grand as the name implies and it’s the perfect setting for your organization’s holiday party, fundraiser, gala, or reception dinner. The Grand American Hotel is located just a block away from Salt Lake City’s popular city center Washington Square. 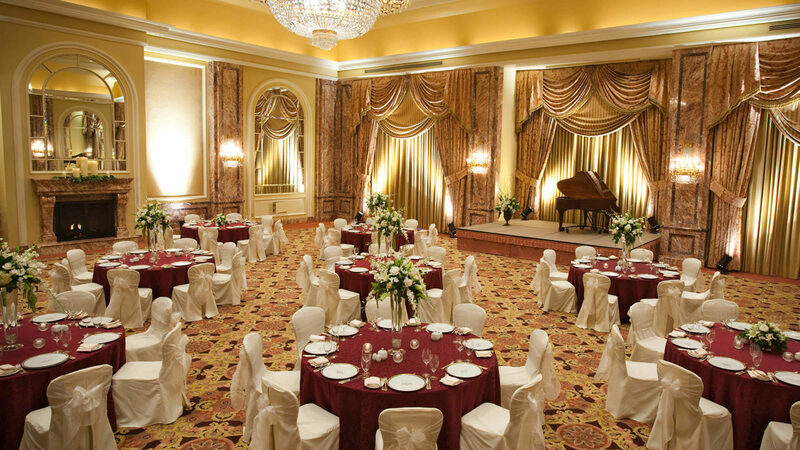 The historic hotel features 775 rooms, multiple conference rooms, special suites, and scales up to 24 floors. With its lush gardens, pools, world-class spa, and courtyards there are many features to enjoy and many spaces that can be transformed to impress any crowd. The hotel is perfect for all those massive conferences with valuable breakaway sessions and it’s all conveniently located in the center of downtown and Salt Lake City’s business district. 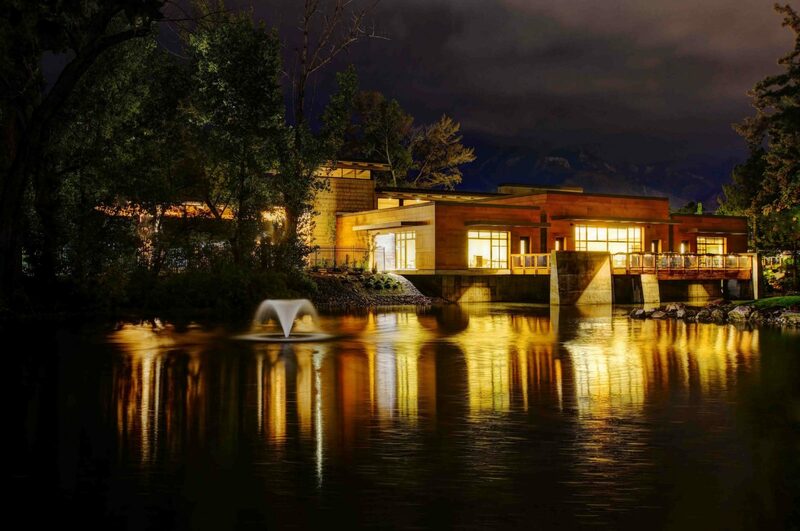 The Millenial Falls Event Center is located just south of Salt Lake City in the beautiful sprawling hills of West Jordan and Sandy, Utah and features a jaw-dropping view of Utah’s Twin Peaks. 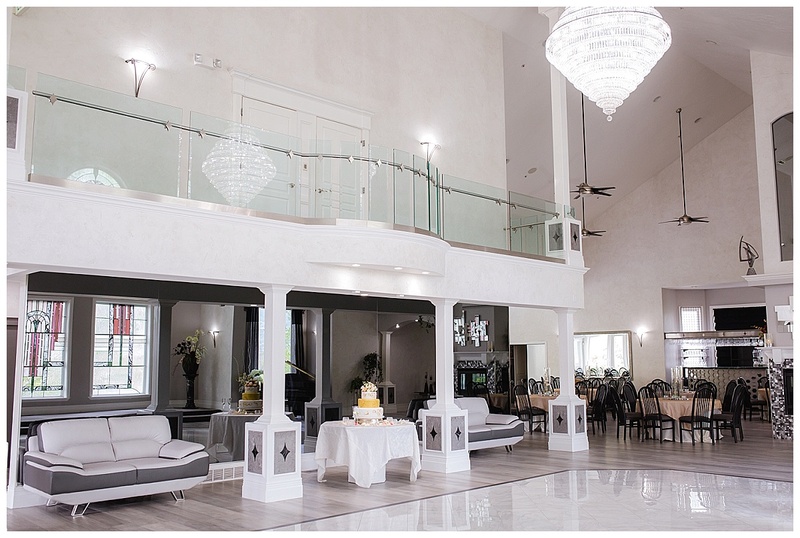 This stunning venue is a sight to see during any season whether you’re hosting a summer carnival, a spring brunch reception, a winter wonderland bash, or a beautiful autumnal fundraiser the options are endless. With high raised ceilings and sprawling gardens whether your event is indoors or outdoors, there will be plenty of room for ambiance. 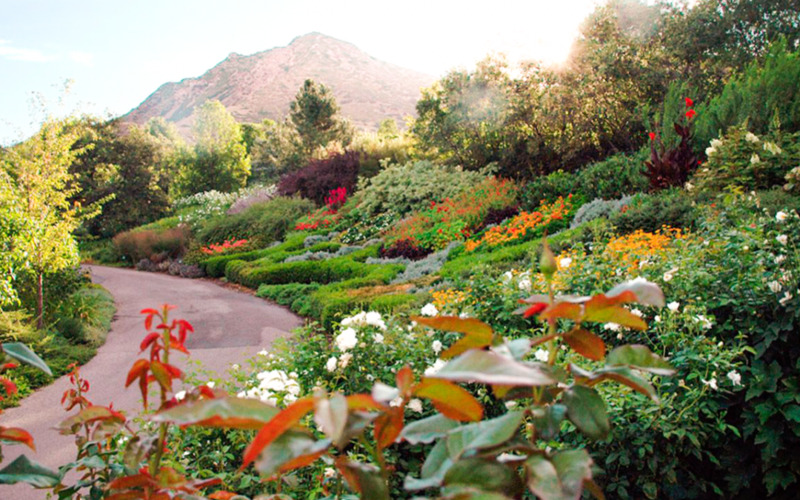 The Red Butte Garden and Arboretum is located on the edge of Salt Lake City backing up to the beautiful Red Butte Canyon. This venue just a hop skip and jump for the hustle and bustle of downtown finds itself next to The Natural History Museum of Utah as well as The University of Utah. Whether its a company picnic with live musical performances or hosting a spring carnival with sprawling rides and attractions for the whole family, this outdoor venue will make guests forget how close they are to the buzz of Salt Lake City. With the rainbow filled array of wildflowers and rare plants, there is much to see and do at this venue and so much beauty to enjoy. The Cottonwood Country Club is located just outside the heart of Salt Lake City near Murray and backs up to Utah’s famous Twin Peaks landscape that can be admired on the horizon. 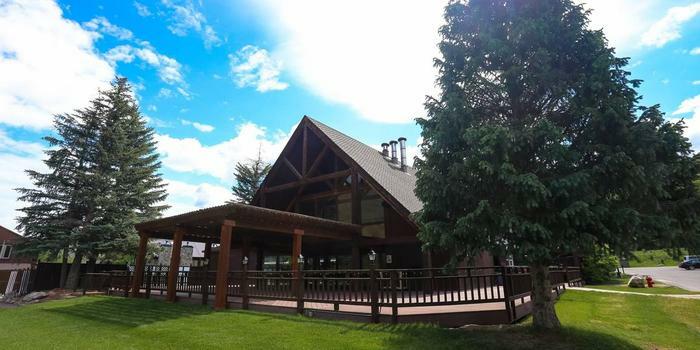 This stunning venue is removed enough from the city to create that peaceful ambiance which meets Utah’s beautiful landscape creating the perfect setting for a relaxed networking event, company event, reception, or launch party. There are plenty of outdoor spaces at this venue as well as the beautiful dining room and reception areas for more intimate gatherings. Tucked behind the beautiful mountains that line Salt Lake City and along the beautiful Thayne Canyon is The Millcreek Inn. 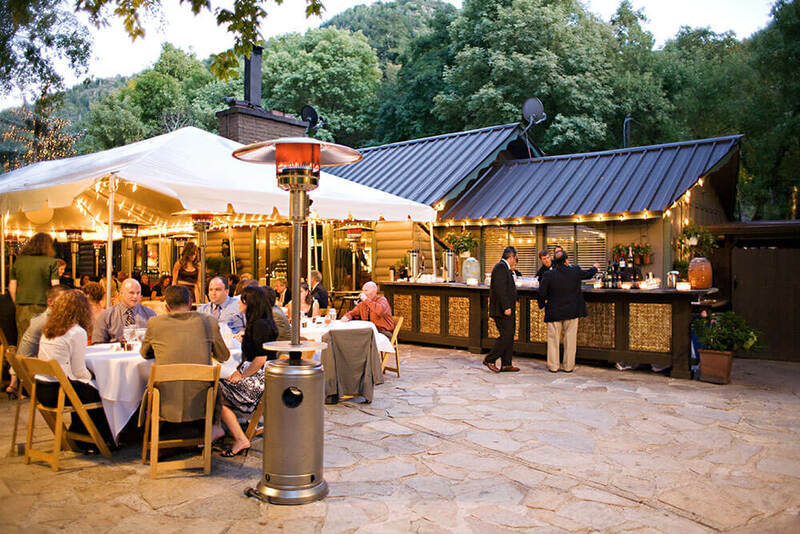 The Millcreek Inn is yet another stunning outdoor and indoor venue that has been crafted for some of Salt Lake City’s most beautiful celebrations. Countless weddings, receptions, brunches, and so much more have been held on these breathtaking grounds and the ability to house the masses makes for a great venue if one is expecting a crowd. Between Salt Lake City and Echo, Utah is the beautiful East Canyon Resort. 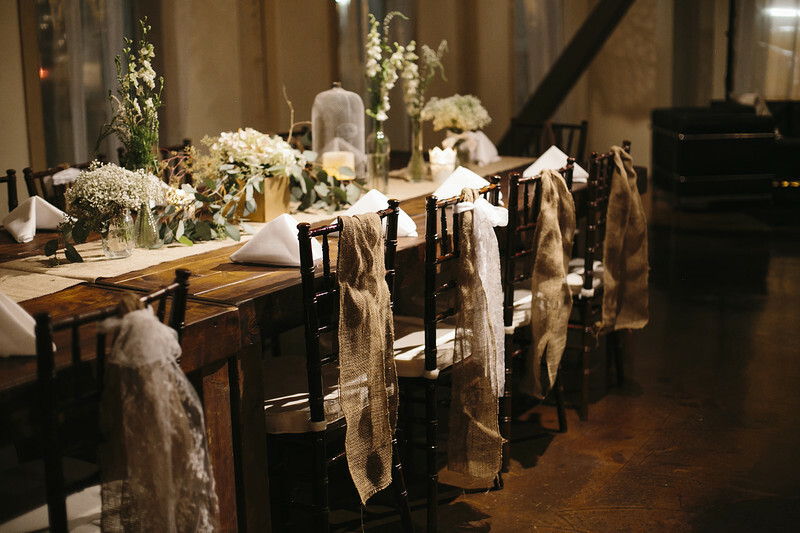 This venue showcases the beauty of Utah’s countryside and scenic mountain ranges all in comfortable distance from the hustle and bustle of Salt Lake City and sleepy and peaceful Echo, Utah. 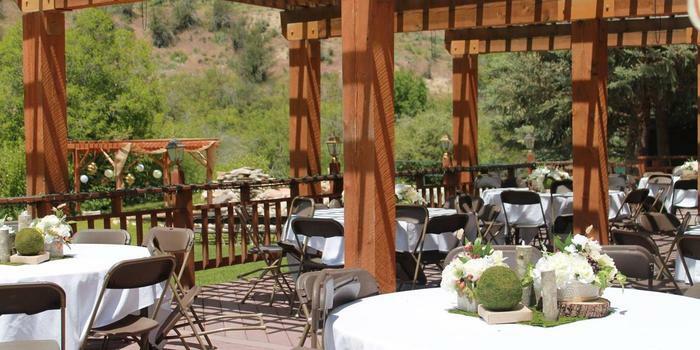 Not only a breathtaking wedding location but a great venue for company picnics and retreats to log valuable bonding time with team members before or after a major conference. It’s hard not to feel relaxed when surrounded by the tranquillity of Utah’s East Canyon State Park. 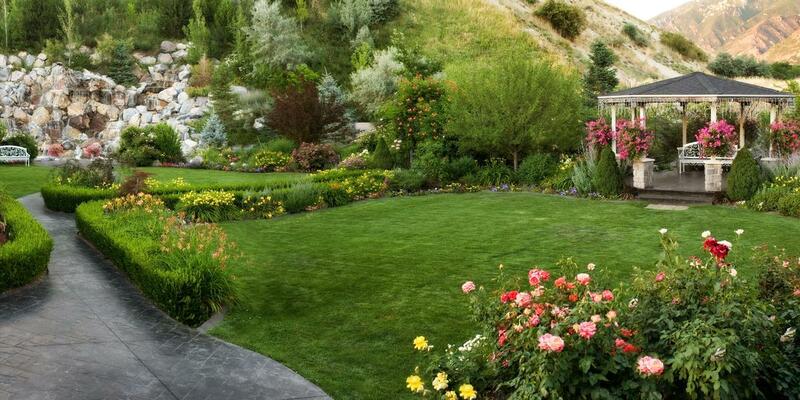 The enchanting grounds of Salt Lake City’s historic McCune Mansion are truly something special. What better a venue that a magnificent historical mansion in the historic Capitol Hill area of Salt Lake City to host your next event? 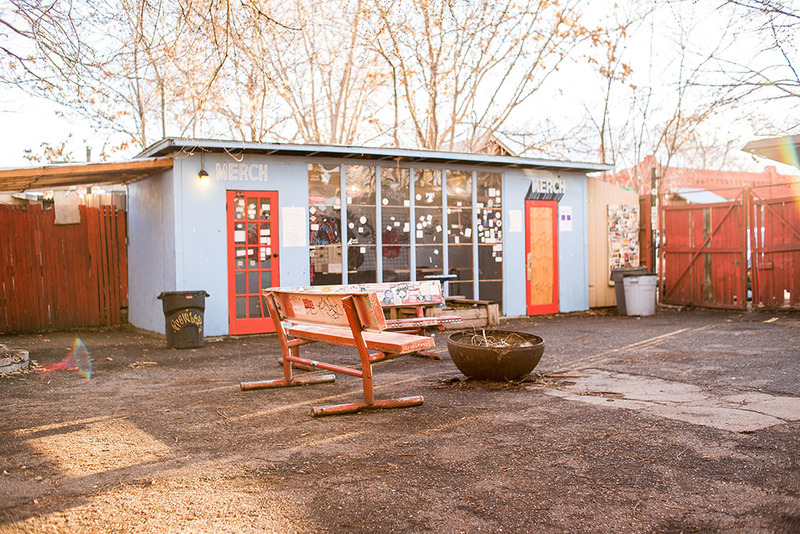 With the state capitol building just a stone’s throw away, this venue is surrounded by history. The building of this mansion is said to have begun back in 1898 and was completed in 1901, since then its doors have hosted some of Salt Lake City’s as well as Utah’s most spectacular events. 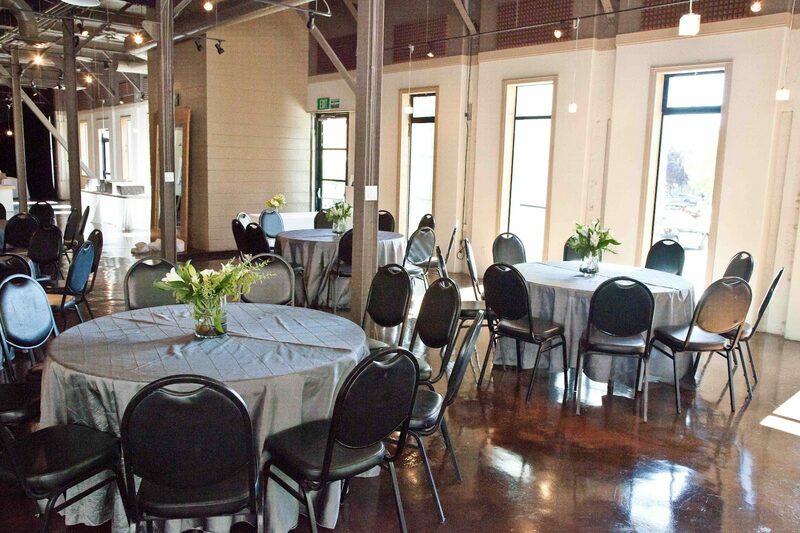 Right in the heart of downtown Piermont Place is the perfect transformable venue for any occasion. 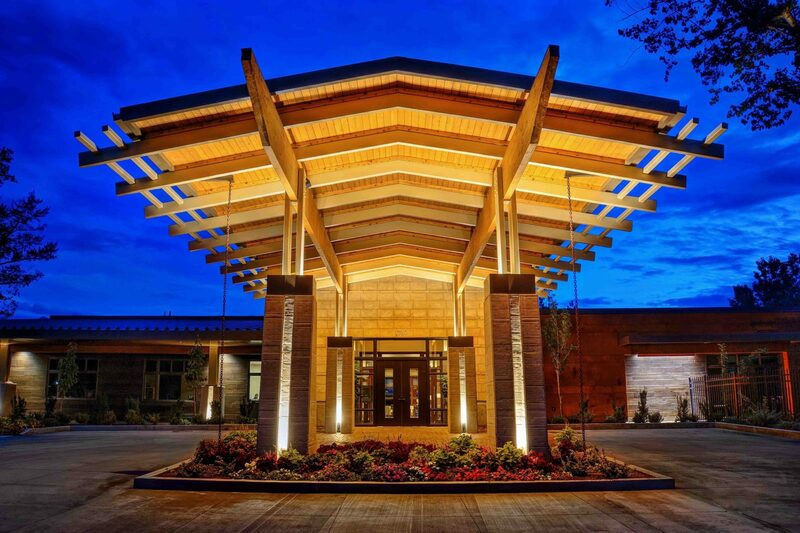 Surrounded by offices, hotels, restaurants, and shopping, there is much to do around the venue and makes it greatly accessible for company get-togethers, receptions, all-hands meetings, brunches and more. 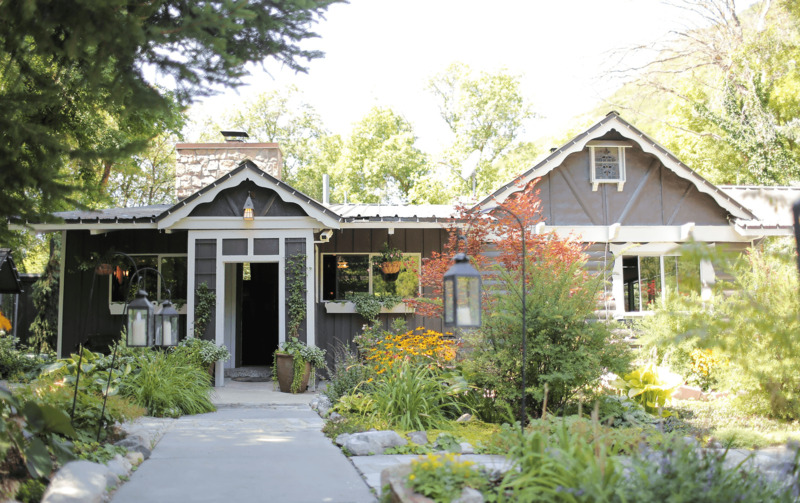 Kilby Court is eclectic, a blend of new meets old-school, and all and all one of the most charming spots in all of Salt Lake City to host an event. Indoor or outdoor this quite little venue hosts live music and entertainment and has a patio area for guests to enjoy beer, cocktails, and good company. 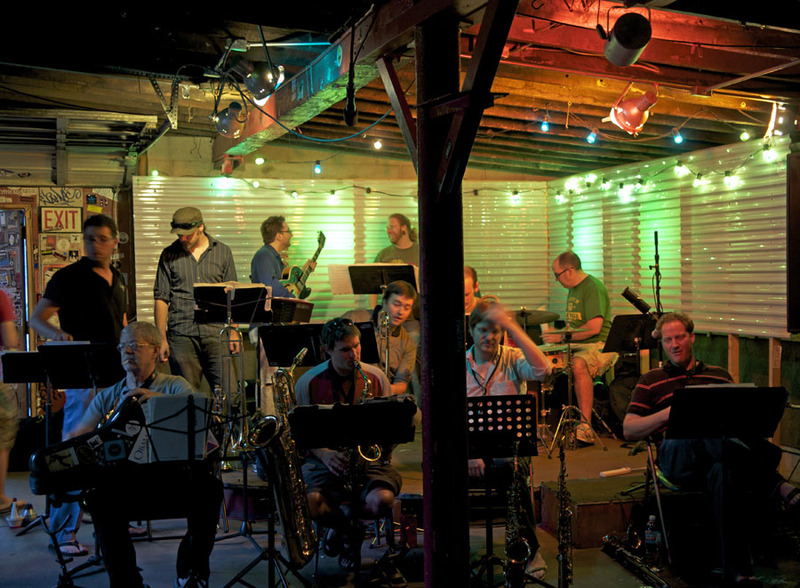 Between downtown Salt Lake City and Salt Lake City’s historic Poplar Grove Neighborhood this venue shows another side to Salt Lake City without needing to travel too far. 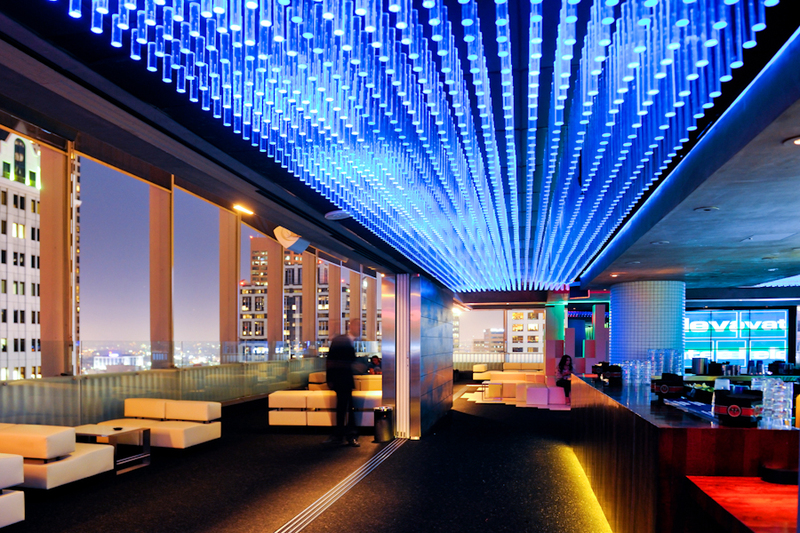 If your looking for a sleek and modern venue then Elevate is your place. 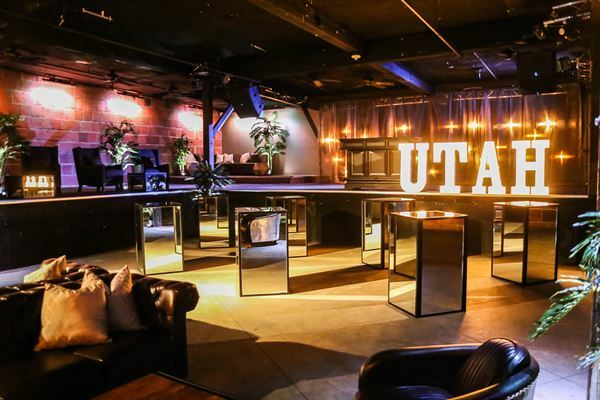 This Salt Lake City nightclub is not your average nightclub. It brings not one, not two, but four levels of fun with four unique areas for guests to enjoy live entertainment, music, food, cocktails, and so much more. Renting out this venue is great not only for its hot location in the center of buzzing Salt Lake City, but also for its fun and versatile layout perfect for breaking up your company holiday party, fundraiser, hackathon, networking event, or reception into various different experiences to keep guests entertained all night long.